You can’t see it, smell it or taste it, but carbon monoxide is poisonous and is a risk for any home fitted with a fireplace, stove, gas range, furnace or boiler. When it builds up in the atmosphere due to inadequate ventilation or servicing, its presence is rarely detected until it’s too late. A report in the Telegraph noted that carbon monoxide is responsible for around 50 deaths every year in the UK, with as many as 4,000 people requiring medical attention following exposure to the gas. Many people experiencing the initial effects of carbon monoxide poisoning wrongly attribute the symptoms to the flu. Since moving out of the affected area results in a reduction of symptoms, sufferers can presume that they are just experiencing bouts of a virus, failing to acknowledge that it might be caused by a faulty appliance within their own home. Left untreated, the sufferer will eventually fall into unconsciousness and stop breathing, so early detection is absolutely crucial. Regular servicing of boilers, cookers and ranges is essential in preventing the release and spread of this highly toxic gas, but it’s not just attending to the regular maintenance of your boiler that keeps you and your family safe. 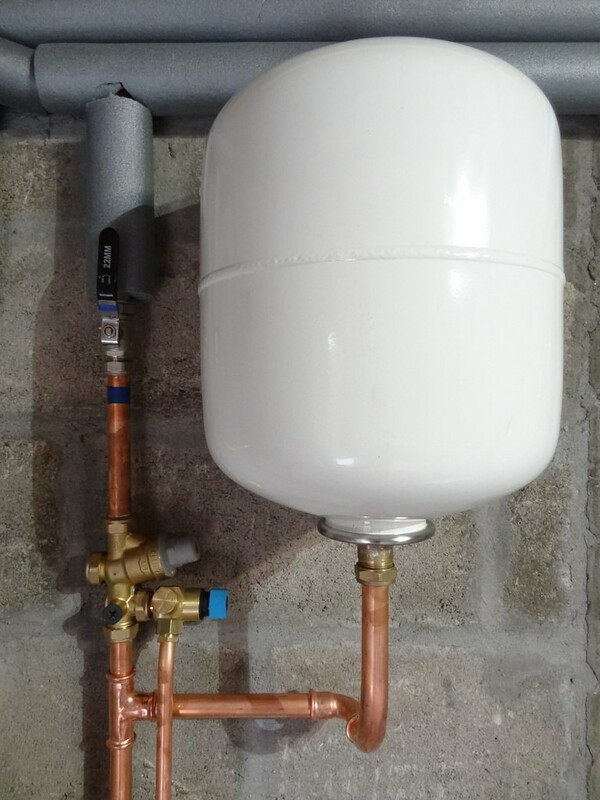 Always making sure that you employ gas engineers with the appropriate qualifications gives you absolute peace of mind that the work has been correctly and safely carried out in the first place. 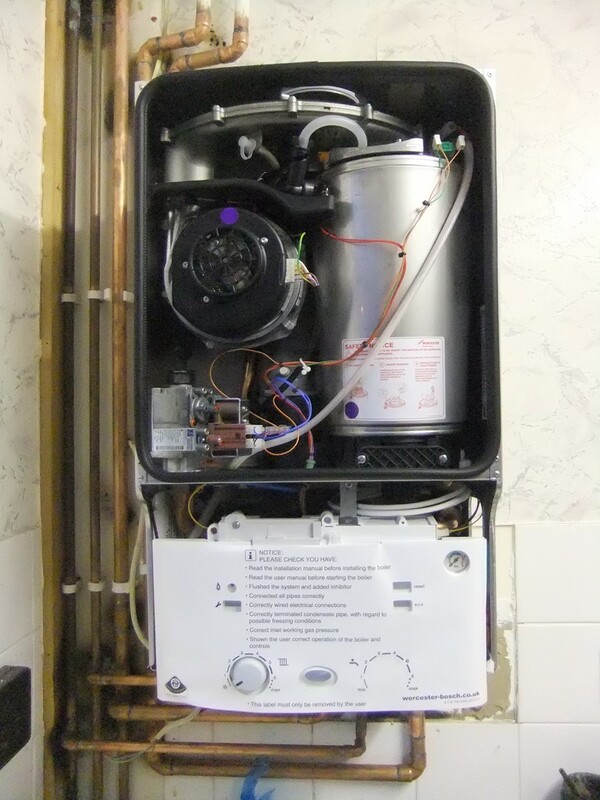 For example, although specialising in boiler installation Gloucester company http://www.hprservicesltd.com/gloucester-boilers/boiler-installation-gloucester/ also carries out servicing works and proudly displays its industry and safety certificates across its website. This is a clear indication to potential customers that the company operates within defined safety parameters, guaranteeing a high standard of workmanship. Every home should have carbon monoxide detectors fitted as a matter of course. It’s easy to source combined smoke and carbon monoxide detection units, which could literally save your life. Test them every month to make sure that they are working correctly, and fit new batteries once a year.